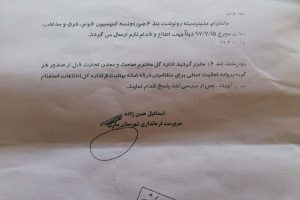 HRANA – In a concerted effort to spread false information and incite hatred and violence against members of the Baha’i Faith, the Headquarter of Coordination and Monitoring of Mosques Cultural and Arts Associations in the Mazandaran Province, The Martyrs Association of the Central Mosque of Arabkheyl, and Samen’ul Hujaj in the Mazandaran province have been involved in the creation and widespread distribution of anti-Baha’i propaganda pamphlets throughout Mazandaran Province. 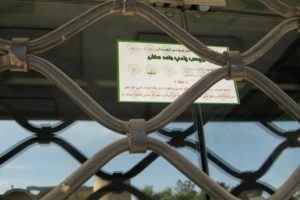 Local media broadcasts have claimed: “These brochures contain information, including a review of beliefs and rulings of the Baha’ism such as pilgrimage, marriage, the ablution, beliefs about Imam Mahdi and the roots of Bábism.” The media has not clarified that the pamphlets include disinformation. 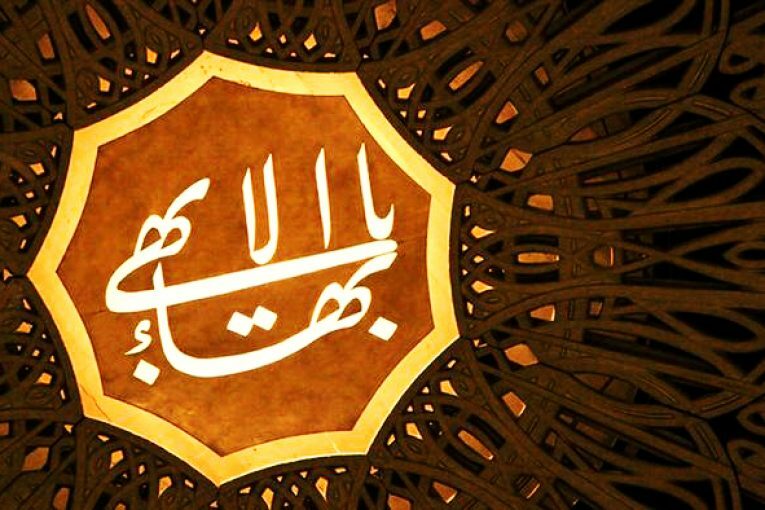 Despite the religious and extremist force’s stated aim being to inform the populace about the Baha’i Faith, past experience has demonstrated that they are in fact providing false information for the purpose of inciting citizens to spread hatred and propagate violence against Baha’is. Rather than protect Baha’is citizens, law enforcement and government agencies, as well as the cultural and religious authorities are directly or indirectly supportive of such activities. One of the most notable cases resulting from this incitement of hatred and violence is the murder of Farhang Amiri. Mr. Amiri was murdered by two young men in September 2016, in the city of Yazd. 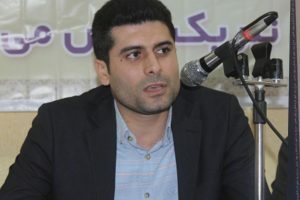 When questioned as to motive, one of the perpetrators admitted to police that Mr. Amiri had been targeted because he was a Baha’i. Many Baha’i citizens currently reside in the northern provinces of Iran, especially in the Mazandaran province. A news item from Shabestan News Agency confirms the creation and distribution of such a pamphlet.